Hi, I'm Travis Rodgers, the sole creator here at Travis Media. Whether you are looking to learn to code, become a more confident web developer, a daring freelancer, or a more relevant digital strategist, this is the page for you! It contains a broad overview of some of my most helpful content to point you in the right direction so that you hopefully find value here to help you succeed. First, subscribe to the thriving newsletter packed with fresh coding tutorials, freelancing tips, our latest articles here on the bloc, and life hacks to make you a better developer and to bring you more success in your pursuits. Coding goodies, freelance tips, and life hacks delivered! I was able to learn to code and step out as a full time freelancer in one year (You can read all about that here). I've tried a bootcamp, worked for web agencies, created online courses, and have build high quality websites, all while learning to code (and often being in over my head)! All this is to say, I want to take what I've learned and share it with you in a way that helps you meet your personal or career developer goals. Your feedback drives the content of this site as well as the community content. So shoot me an email and tell me about yourself. I love hearing from my readers. This blog has hundreds of articles, and a handful of ebooks and online courses to help you become a better programmer and to help you succeed at life. Since learning to code and gaining more experience as a web developer and digital strategist, one of my biggest joys is teaching others. Whether it's learning to code, learning to build a professional website or app, or simply offering advice on career advancement, this is my main pursuit of giving back to the community. There are three main mediums by which I teach. Is YouTube your thing? Well, you can find my coding tutorials, web development tips, and product review videos there as well. Be sure to subscribe to get the latest updates! 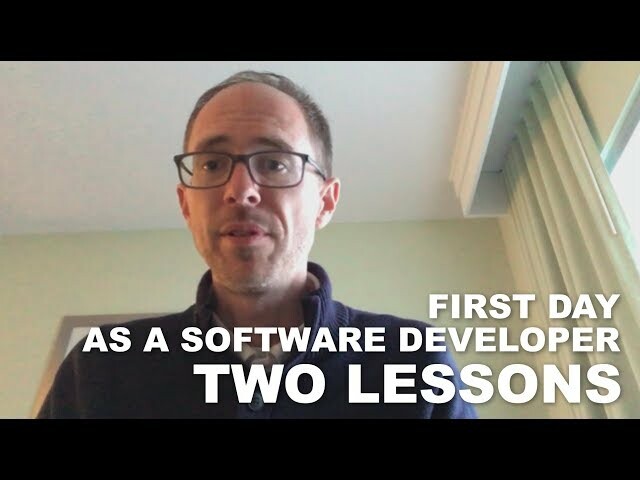 After explaining why I left freelancing and taking a job as a Software Developer, here's how the first day went, and two lessons that anyone in the same situation can take with them. 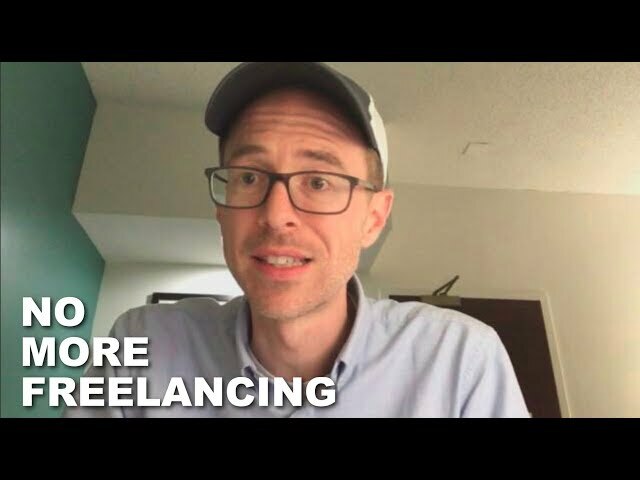 No More Freelancing. I'm an Employee Again! As of tomorrow, April 1, I become an employee again. In this video, I'll talk about WHY, why it's a great MOVE for me (and maybe for you), and what will change with Travis Media. 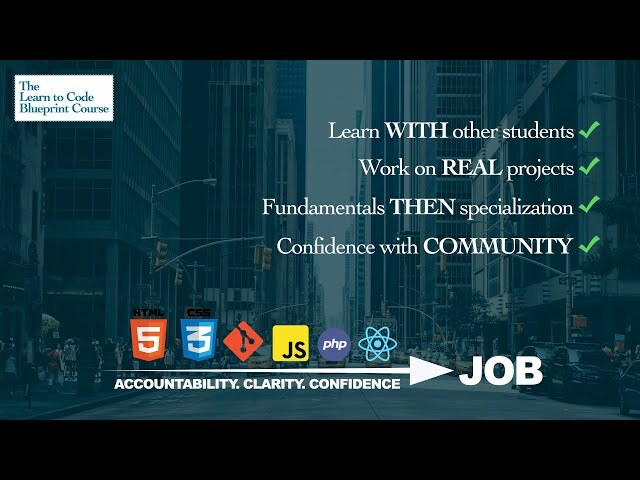 The Learn to Code Blueprint Course - Accountability. Clarity. Confidence. Currently 75% off this week only! 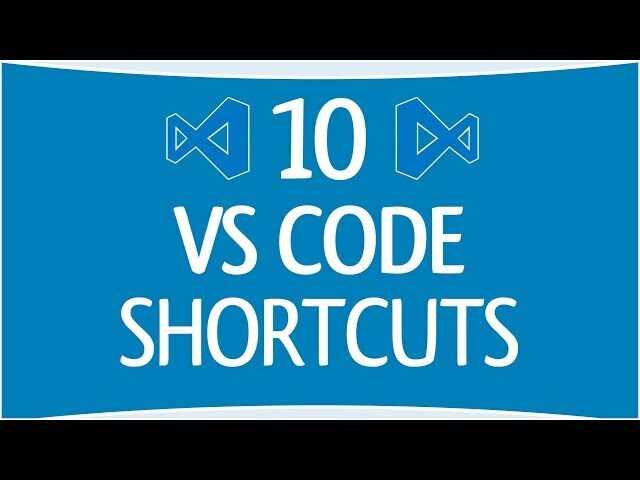 Here are 10 VS Code shortcuts that every web developer should memorize. 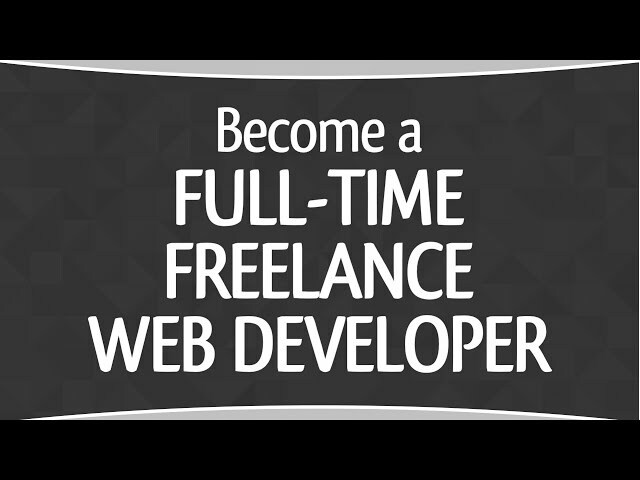 5 successive steps to become a full-time freelance web developer in 2019! ** Some of the above links are affiliate links. But I only endorse products that I find valuable and use myself. 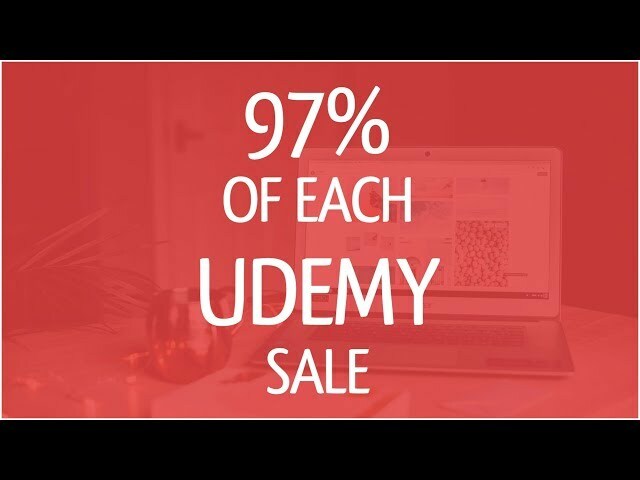 With Udemy revenue, you either make 97%, 50%, or 25% of the revenue for each course sold. In this video, I want to share how to aim to make the 97% from every course sold. How about Ebooks? Here are a few that I've written available to download instantly. And finally, my favorite thing to create...online courses. The learn to code blueprint is a 6-month, step-by-step, week-by-week course that will take you from the foundations of programming, to being a confident programmer ready to land that dev job. Looking for a WordPress alternative? Enjoy programming in Python? Do you love Django but wish you could have the core features there already by default and with a friendlier interface? Well Mezzanine might be exactly what you are looking for. I don’t just build websites. I build powerful online platforms that provide unique business solutions. See more about my process below. Easy to Use: All of my sites are built on the WordPress CMS, providing clients with the ability to manage the site with ease. Responsive: Your new website will adapt and adjust beautifully on mobile phones and tablets. Fast and Secure: All sites are optimized for top speed and security. If you host with me and/or are on one of my website care plans, I will continue to assure your site is well taken care of. SEO optimized. From compliant code to keyword rich content to SEO-installed resources, I include the best practices with every build to ensure the best search engine optimization. You Have Goals: There should be clarity in what you wish to accomplish and a preconceived general idea of how you best wish to get there. You Have Time: In order to achieve the most beneficial results from our project, it is important that you have time allotted to invest in the project and that you are consistently available. You Have A Budget: Depending on the project, and in order to really hit a home run and ensure top notch quality and care, it is going to take some investment and this should be discussed from the outset of the project. You Have Passion: Are you passionate about this project? Whether its building a site, building an audience, or ranking higher on Google, it can take time. It is that passion that will sustain the energy of the project and ensure the best outcome. I also now offer premium Hosting services with some great benefits. This includes either Hosting services, or Hosting services as included in a Monthly Maintenance Package. More information on my Hosting/Care Plan packages can be found on the Care Plan page. Web Development, Freelancing, and conquering Life in General! ​​​​​Don’t worry, I guarantee 100% privacy.